As an eczema sufferer, you are likely to have eczema on body parts all over. 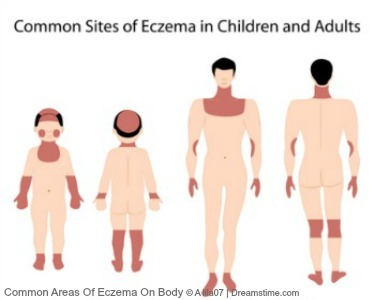 Different areas can be affected by different types of eczema. Different areas can also have various causes and triggers. Some parts of the body are more sensitive than others. You may need to take more care when treating and managing your eczema on these areas. You can find out more about each one. 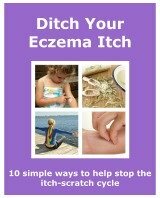 And how to treat and manage the different areas of the body affected by eczema.